Masterbond. In assembly operations, it pays to be fast. Spend less time putting a product together, and that product will cost less to produce. 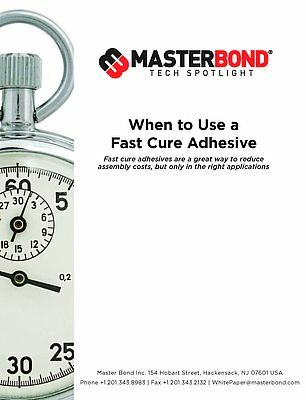 This bit of conventional wisdom explains the growing popularity of fast cure adhesives, which can save significant amounts of assembly time. How much time? The fastest two-part epoxies have fixture or handling times as low as 1 to 2 minutes, while comparable conventional epoxies could require 15 minutes or more. 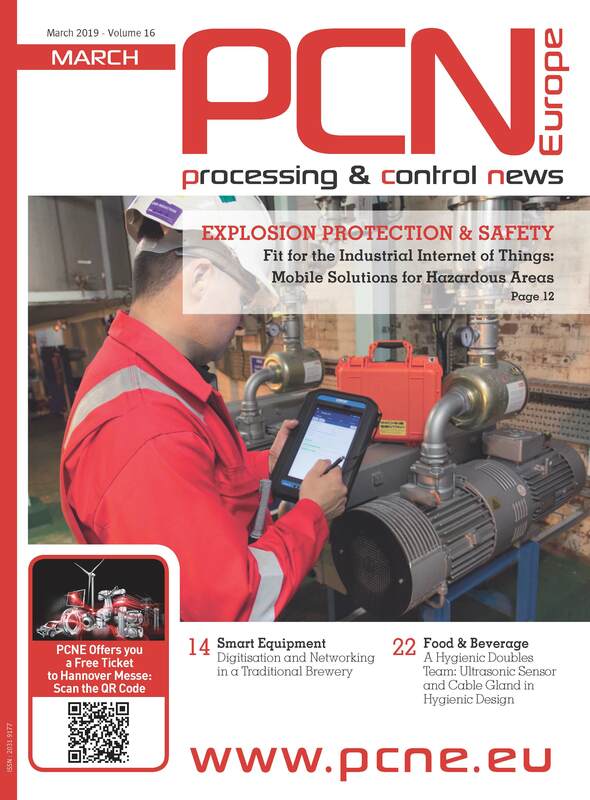 Fast curing one-part epoxies can fully cure in minutes at 125°C, which can save an hour or more of cure time versus conventional one-parts. Similar savings can be achieved with speedy silicones that set up in minutes rather than the more typical 1 to 2 hours or more. Other types of adhesives, including cyanoacrylates and UV curables, are also inherently fast with cure times measured in seconds or minutes. All these time savings can improve assembly throughput by a large margin, which gives fast cure products a compelling value proposition.